Bill Beigel is an American military casualty researcher, specializing in the records of American servicemen and women who died in active duty in World War II and the Korean and Vietnam Wars. Beigel has researched more than 1,600 fallen service members, providing long-sought knowledge about the deaths and last acts in wartime of family members, fellow servicemen, entire fighting squads, or a complete list of veterans who served from a community, school, university, or region, or organization. Bill Beigel offers not only a rare level of expertise and experience in tracking down the details around the death of war veterans, but interpreting their meaning and understanding their significance to the veterans’ families. 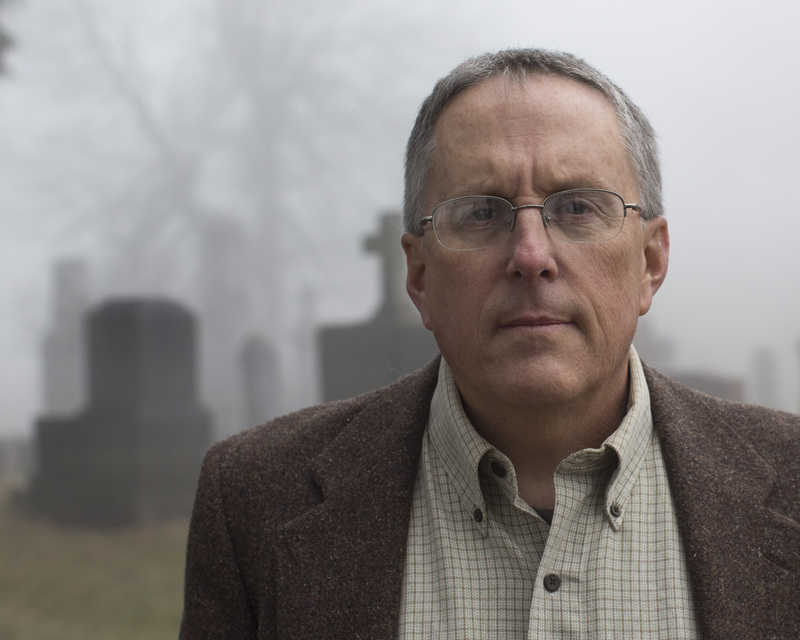 Bill Beigel provides expert research services and produces documents, reports, and a full analysis with circumstances, causes of death, correspondence, compelling stories, and heroic last deeds, place of death and location of remains, gratefully honoring the memories of those who gave their lives, as well as their families and the comrades who served alongside them. Bill Beigel holds a Bachelor of Arts Degree in History and a Master of Arts Degree in Geography, both from UCLA. He resides in Southern California. Qualifications: Beigel has researched World War II, Korean, and Vietnam War casualty records for individuals and groups for more than 15 years. He has developed professional relationships with the offices of the U.S. National Archives, the National Personnel Records Center, the Air Force Historical Research Agency, the Naval Historical Center, and the Army Human Resources Command, in addition to other professional researchers and organizations. Accomplishments: •	More than 1,600 individual subjects researched •	A dozen groups researched, representing over 600 servicemen •	Clients served in North America, Europe, Middle East and Asia Beigel's work has been featured in news outlets internationally. A collection of his work has been accepted into the American Air Museum in Duxford, England. For more information, visit http://ww2research.com and contact Bill Beigel through his web site.